Aotearoa New Zealand has one of the world’s highest incarceration rates. Māori are more likely to get arrested than Pākehā, once arrested more likely to get prosecuted, once prosecuted more likely to get locked up. The majority of our people in prison are poor, and a sharply increasing number of imprisoned people are Māori women. What are the causes of the gross inequalities in our criminal justice system, and what should we do about them? Professor Tracey McIntosh of the University of Auckland has studied these issues for many years and she discusses her thinking with The Policy Observatory’s Keri Mills. 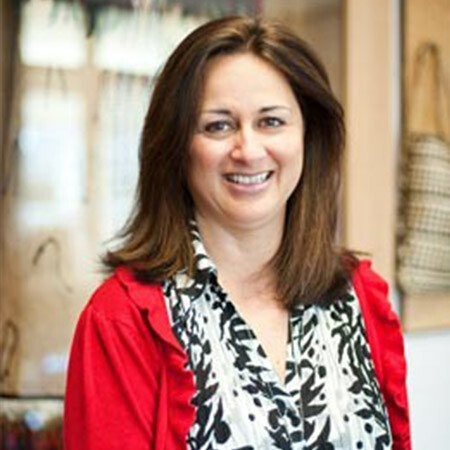 Tracey McIntosh (Ngāi Tūhoe) is a Professor of Indigenous Studies and Co-Head of Te Wānanga o Waipapa (School of Māori Studies and Pacific Studies) at the University of Auckland. She previously taught in the sociology and criminology programme at the University of Auckland. She was the former Co-Director of New Zealand’s Māori Centre of Research Excellence. Her recent research focused on incarceration (particularly of Māori and Indigenous peoples), gang whānau issues and issues pertaining to poverty, inequality and social justice. She is currently a member of Te Uepū Hāpai i te Ora - the Safe and Effective Justice Advisory Group and is the Co-editor of AlterNative: An International Journal of Indigenous Peoples.